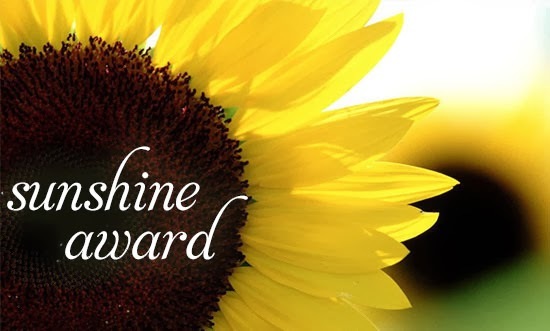 So yesterday I was informed that I had been nominated for a Sunshine award by the wonderful Sophalou! This award is for bloggers who are: 'positive and creatively inspire others in the blogosphere'. I am so grateful that someone would nominate me for this when I've not been blogging for long. This is such a great award for those in the blogosphere and I am honored that someone would think I deserve this. Thank you Sophie!! My favourite sport is Basketball. New York Knicks fan!! I finished school after 6th form, aged 18, and never went onto other education as I never enjoyed it! Cornwall and Florida are my favourite places ever. Do you have any siblings? Yes! One little sister biologically and a sorta step-brother and step-sister! 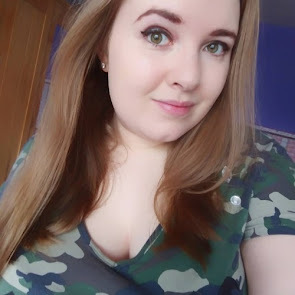 What is your favourite type of post other bloggers blog about? People who review things, so I can get honest views on products that I might want. Which high-end brand would you recommend to a friend? I've only ever tried a YSL lipstick before as a high-end product. I liked it enough to recommend it, so probably that one! Is there something about you which is unusual or makes you different? I don't think so! What would your dream job be? I used to say actress, but now it would be something within the film industry but no idea what! Something you have got your eye on which you really want to treat yourself too? A set of Real Technique brushes as I have never owned them! Are you still at school/college/university? Reason you became a blogger? Do you own any awards? One thing you have always wanted that you don't yet possess? What books are you a huge fan of? A fact that not many people know about you? Don't forget to let your nominees you have nominated them!! I will get working on my blogpost now!